These days, technology is not all that matters in the world of smartphones, as manufacturers also put extreme efforts to lose weight at the new phones that are launched. This is because nowadays the thinness calls more attention to the buyers of smartphones. This is the case with Oppo Finder, the world’s thinnest terminal. 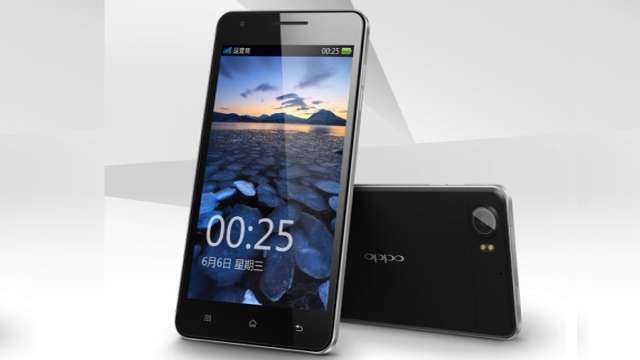 Oppo Finder is a smartphone based on Android, so thin that they could carry in a wallet, or nearly so, and the funny thing is that was not manufactured by Sony, Motorola and Samsung, but was created by a U.S. manufacturer called Oppo DVD players. This firm is entering the world of cell phones and to be advertising, launched no less than the world’s thinnest cell with only 6.65 millimeters thick. To give you an idea what we are talking about , this phone is thinner than the iPhone 4 having 9.3 mm thickness and even the very slim Motorola Razr which has 7.1 mm thick. 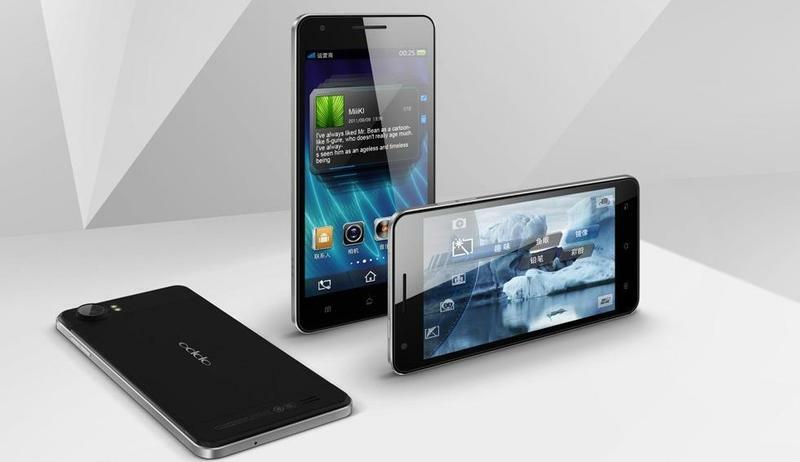 But also the Oppo Finder thinness has an attractive design and a wide screen of 4.3 inches, which allows them to enjoy multimedia content and functions of Android Ice Cream Sandwich 4.0.3. For his part, so that all flows very quickly, the phone incorporates a powerful dual-core processor at 1.5 GHz, 1 GB of RAM and also has 16 GB of internal storage to save many Android applications and all multimedia they want. It also has an interesting camera with 8 megapixels and a 1.3 megapixel front video calling and, last but not least, record HD videos at 720p. 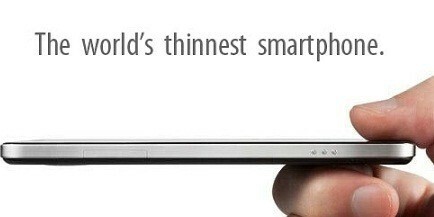 The thinnest phone was released on June 6, so if you want to buy it all you need is just $632. Any thoughts?